Loyalty Program Member? Login first! A small, locally owned, Maine business. 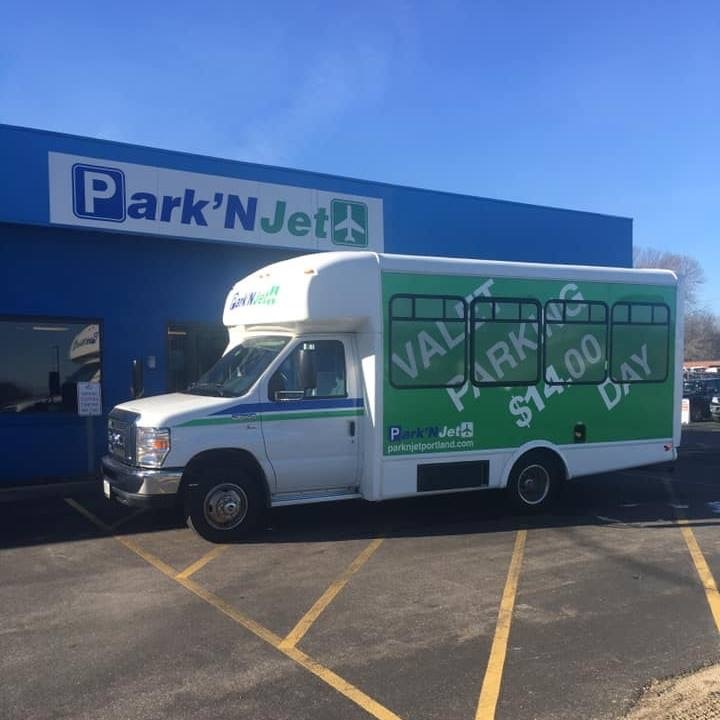 Drop off your car, we’ll help with any luggage and whisk you away to the Jetport in one of our courtesy coaches. While you’re away, your car can be serviced and washed. Upon your return, all you need to do is call us or use the courtesy phone in the baggage claim. 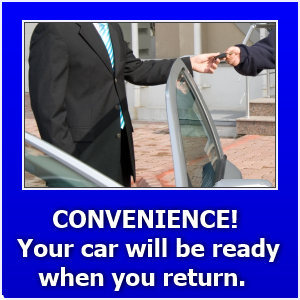 We will immediately send a courtesy coach to pick you up and bring you back to your warm and waiting vehicle. No more hunting for a parking space. No more dragging your luggage all over the airport parking lot. 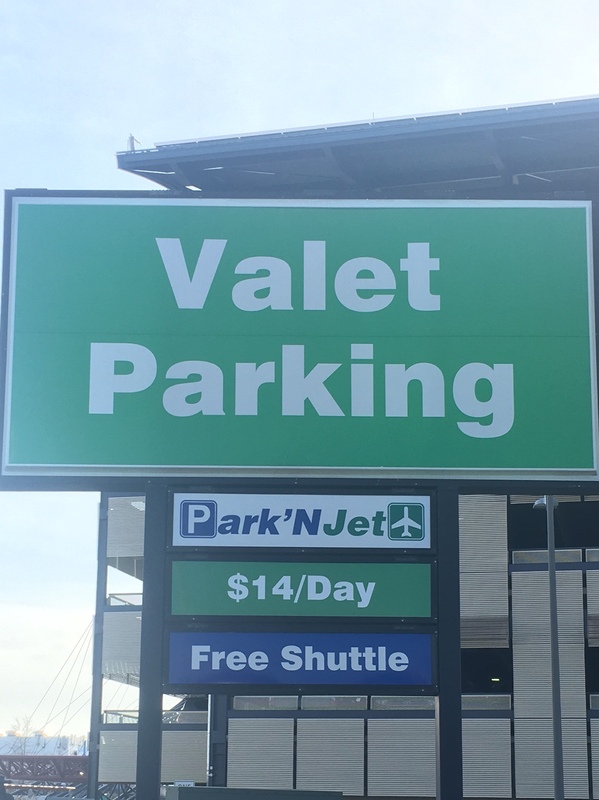 And it doesn’t cost anymore than the airport garage. Interior Cleaning (includes cleaning interior windows, wiping down dash, vacuum and floor mats). Oil & Oil Filter change.